Now in its sixth year, more than 100 participating eateries will participate in Dine for Disaster throughout Eastern Wisconsin, from the Illinois border, to Upper Peninsula Michigan communities. On Thursday, May 16, 2013, participants will donate a portion of sales to benefit their local American Red Cross disaster relief and community disaster prevention & education. While the Red Cross responds to big disasters such as floods, hurricanes, and tornadoes each year, the most frequent threat people face is a fire in their own home. In fact, Disaster Action Team workers respond to an emergency every nine minutes around the United States. Locally, it was nearly 500 last year! Just this past weekend, it was seven fire calls! Red Cross responders turn compassion into action. They form a dynamic team that is empowered to deal with crises throughout our communities. When a disaster strikes, we provide a place to sleep, warm meals, clothing, emotional support and hope. Through the support of our communities, we can offer individuals and families basic emergency needs to recovery guidance. For the third year, Society Insurance is the corporate sponsor for Dine for Disaster. Their financial support provides promotional materials for the participants. The Southeastern Wisconsin Chapter of the American Red Cross serves eight counties with a goal to prevent, prepare for and respond to emergencies. To learn more about Red Cross programs, volunteer opportunities, and how you can help, contact the Chapter at 414-342-8680 or visit redcross.org/sewisconsin on the web, twitter.com/RedCrossSeWi and facebook.com/RedCross.SoutheastWI and our blog redcrosssewiblog.org. The Northeast Wisconsin Chapter serves 20-counties throughout northeast Wisconsin and the Michigan boarder communities. To learn more about Red Cross programs, volunteer opportunities, and how you can help, contact your local office or the regional headquarters at 920-231-3590 or visit http://www.redcross.org/newisconsin, on Facebook (American Red Cross – Northeast Wisconsin Region), Twitter (NEWRedCross) and our blog (newredcrossblog.org). Who Doesn’t like to Eat Out! Now you have a Good Excuse! On Thursday, May 17, 2012, restaurants throughout Eastern Wisconsin will donate a portion of the day’s sales, and collect customer’s financial donations to benefit American Red Cross services as part of the Dine for Disaster event. By simply eating out at participating restaurants, individuals will be making a gift to support Red Cross disaster relief and prevention. Dine for Disaster supports local disaster relief and community disaster prevention programs. To view a list of particpating restaurants click HERE. Restaurants throughout the area are supporting Red Cross services as part of the annual “Heroes for the American Red Cross” campaign. On Thursday, May 19, 2011, restaurants throughout the area will donate a portion of the day’s sales, and collect customer’s financial donations to benefit American Red Cross services as part of the Dine for Disaster event. By simply eating out at participating restaurants, individuals will be making a gift to support Red Cross disaster relief and prevention. Dine for Disaster support will provide local disaster relief and community disaster prevention program. The need has hit an all-time high as the local disaster budget was exhausted in just seven months. This was before the tornadoes hit Kaukauna, random flooding and the on-average of every other night, local chapters respond to a residential fire. The Red Cross provide a warm place to sleep, food to eat, infant supplies, can replace medication and they provide compassion and hope to all disaster victims. Nathan and Marcia Haupt of Schreiner’s Restaurant inFond du Lac and Steve Davis of Ardy and Ed’s Drive-In in Oshkosh are spearheading Dine for Disaster with their fellow restaurateurs. Ardy & Ed’s Drive-In, a landmark for many in the FoxValley, is participating because it is a chance to support the work that the Red Cross does in the community. “The community has supported Ardy & Ed’s Drive-In for 63 years, and we feel it is a great way to say ‘Thank You’ to the community for their support all those years by helping give back to an organization that helps our neighbors’ right here inOshkoshwhen disaster strikes,”Davissaid. Heroes for the American Red Cross is a grassroots campaign where local business people, school groups, church groups, civic clubs, and individuals pledge is to raise $1,000 for their local Red Cross chapter. This year, the four Red Cross chapters throughout Northeast Wisconsin’s goal is to raise $231,000 via the Heroes campaign. 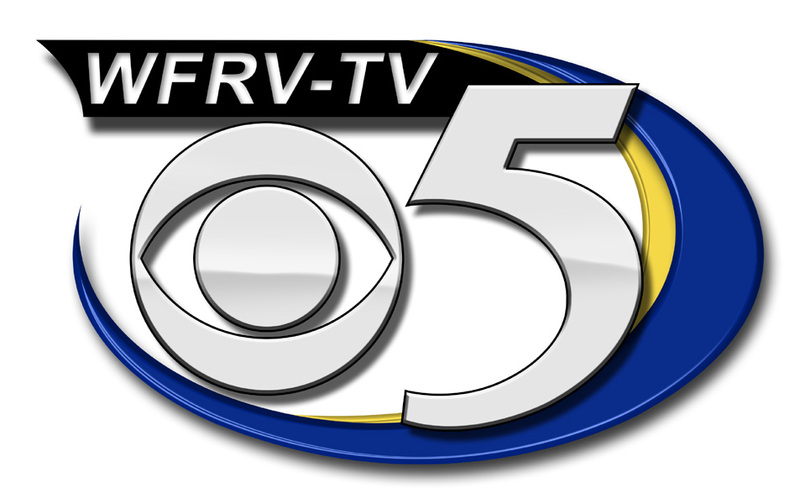 Thank you to Society Insurance , corporate sponsor and WFRV-TV-5, media partner for your support of Dine for Disaster. JR’s on the Green 560W. Rolling Meadows Drive. Hardee’s Restaurant 409 Algoma Blvd. Leon’s Frozen Custard 121W. Murdock Avenue. About the Northeast Wisconsin Region: The Northeast Wisconsin Region serves the East Central Wisconsin, Lakeland, Outagamie and Scenic Shores Chapters. To learn more about Red Cross programs, volunteer opportunities, and how you can help, contact your local office or the regional headquarters at 920-231-3590. We can also online at http://www.NEWRedCross.org on Facebook (American Red Cross – Northeast Wisconsin Region), Twitter (NEWRedCross) and our blog (newredcrossblog.org).